By using the same research and development used to create its professional cinema systems, Klipsch has developed the KL-525-THX LCR loudspeaker to create real theater-style sound in the comforts of home. 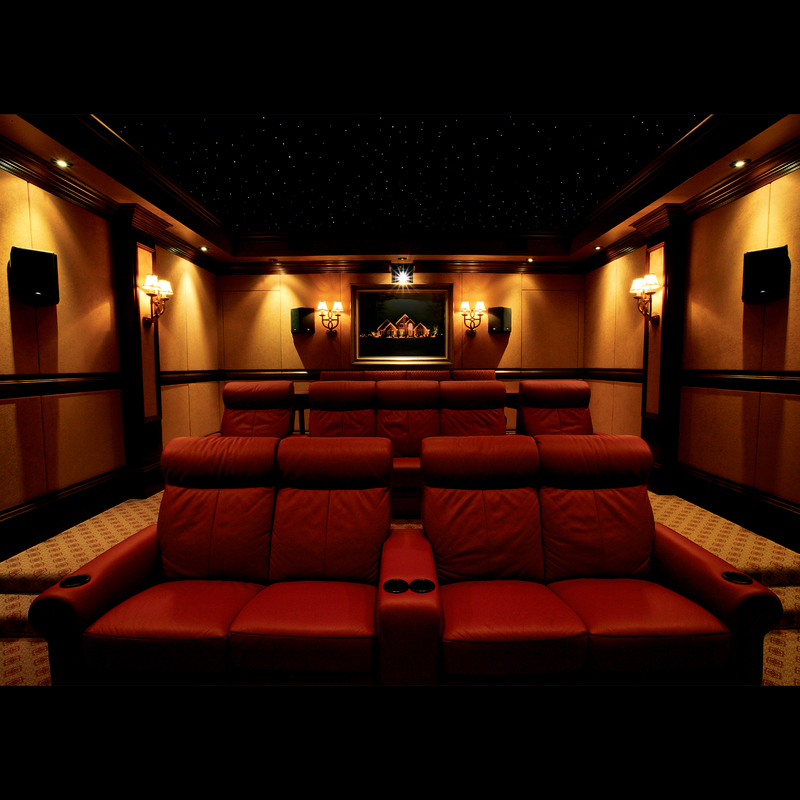 As part of the THX® Ultra2 family, this LCR reproduces all the passion that the filmmakers originally intended. As the smaller of the two LCR speakers in the Ultra2 family, the highly efficient KL-525-THX features a sealed enclosure, top-of-the-line internal wiring, dual 5.25-inch Cerametallic™ woofers and a 1-inch titanium diaphragm compression driver coupled to a 6- by 10-inch Tractrix® Horn. 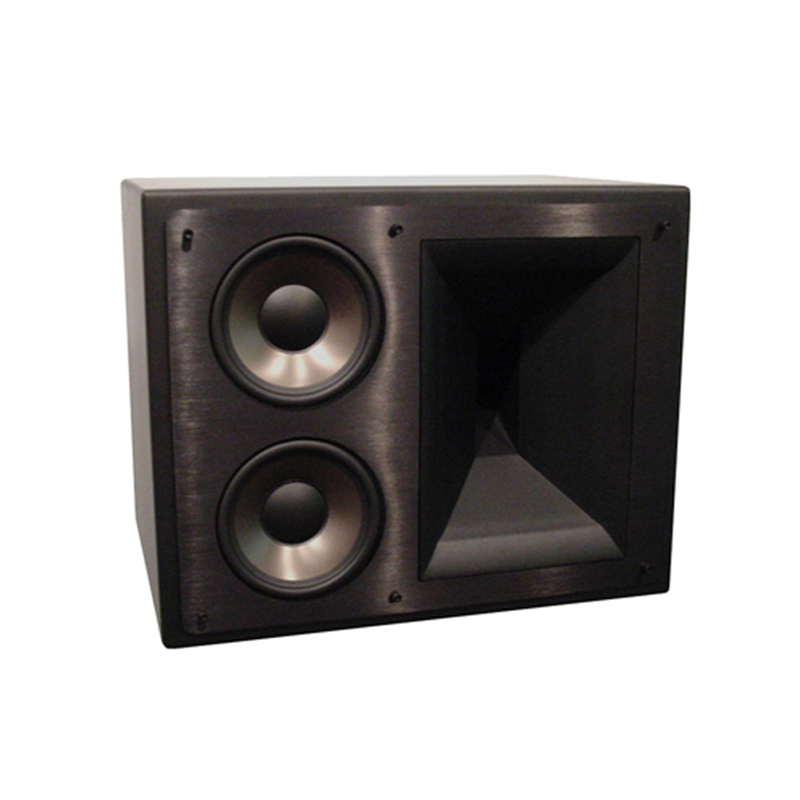 The KL-525-THX enclosure has the same dado and rabbet construction used in Klipsch professional speakers ensuring cabinet integrity in suspended applications. The Omni-Mount suspension points on this loudspeaker facilitate wall or ceiling mounting using standard hardware. Available in a custom Galaxy black finish with an aluminum fascia, the KL-525-THX delivers dynamic audio experiences that draw listeners into the middle of live concerts and action packed movies.